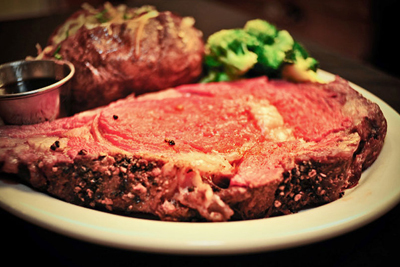 Check out some of our Dinners! 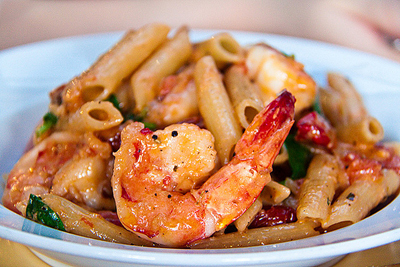 Penne Pasta tossed in a garlic, parmesan cream sauce – served with chicken and shrimp added – this dish is a crowd favorite. 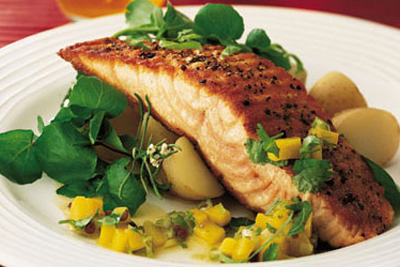 The Westview is known for the preparation of its fish dinners-Nobody does it better. Lake Perch are top on the list. This succulent Perch brings people from 3 counties every friday night. 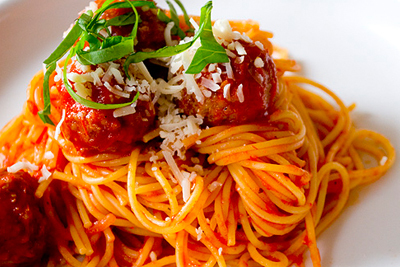 A Spaghetti dish designed to make the Italians proud. Home made sauce and meatballs of try it with Gianelli sausage. 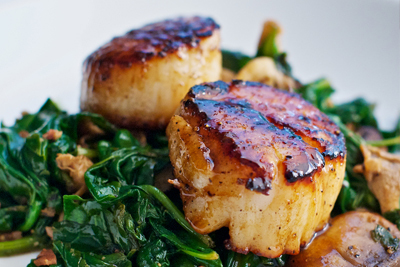 Large Sea Scallops broiled to perfection in Butter, Lemon and White Wine. We finish these morsels from the sea with just a touch of dill seasoning. Our customers say this is the best rib they have ever tasted. Only Choice cuts of Rib make it to the table at the Westview Lodge. We encase and oven roast our ribs in a mixture of Black Pepper, Minced Garlic and other secret seasonings. It traps in the juices and helps the rib cook perfectly. Waterfront dining has never been better in Henderson Harbor. 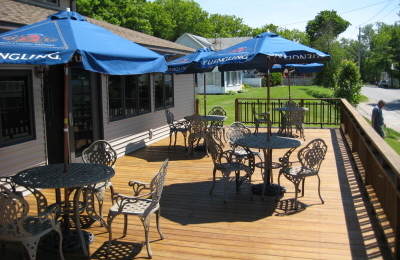 Our newly refinished deck is a great place to enjoy a sunset and take in one of our fabulous meals. Enjoy outdoor seating for meals, great entertainment and our Tiki Bar on the weekends.